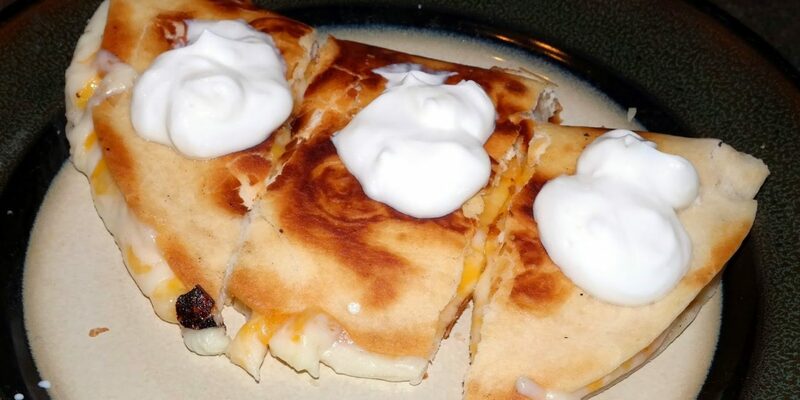 I’ve been craving a quesadilla for a week or so now and remembered that I had low-carb wraps in the pantry and plenty of cheese…so I made some for lunch! Easy, fast and yummy! You can even add in meats, veggies and other condiments as you wish. These would be perfect for me since I am not a big meat eater but I would add some meat for hubby and we would both be happy! Yummy!